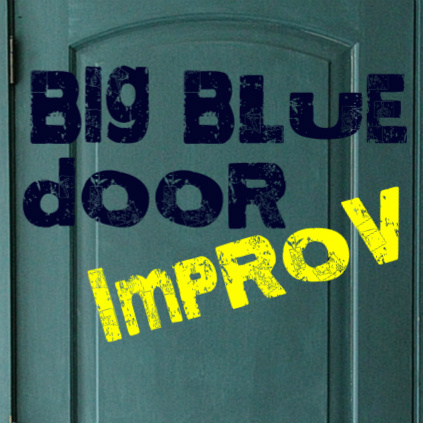 Psst, just a reminder that the third Thursday of every month Big Blue Door presents Charlottesville’s only longform improv show at Charlottesville’s own C’ville Coffee.The shows start at 7pm. All shows are only $5 cash. This month, November 19th, our fall performance ensembles Catawampus and Dance Monkey perform the final show of their run. Don’t miss it! Longform improv means character and scene based comedy like nothing you’ve seen before. (If you haven’t seen Big Blue Door!) It was developed in the 1980s in Chicago, spread to New York and L.A. in the 1990s, and came to Charlottesville in 2012 when Big Blue Door launched its first season! The original longform was called the ‘Harold.’ Harold performers take an audience suggestion and use it to generate several different storylines. Then they switch back and forth among the storylines and eventually bring them together. 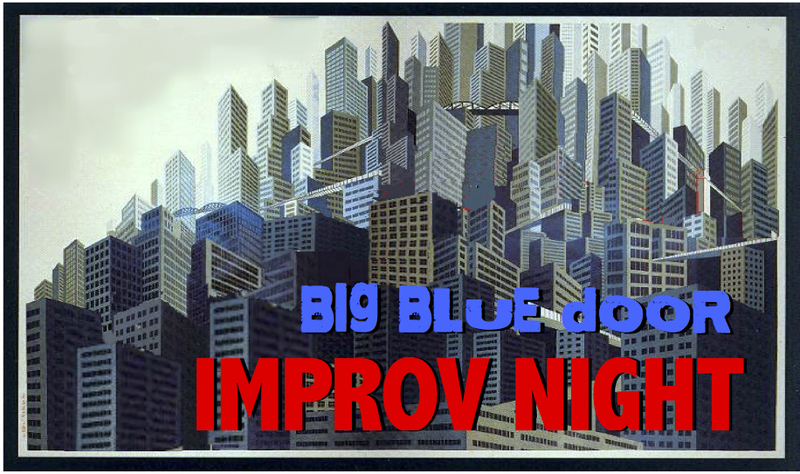 At Big Blue Door we’ve usually called our 3rd-Thursday-of-every-month improv show ‘Harold Night’ because most months our shows have featured the ‘harold,’ and because calling it ‘Harold Night’ differentiated our show from the area’s many wonderful short-form comedy groups, who do something very different. 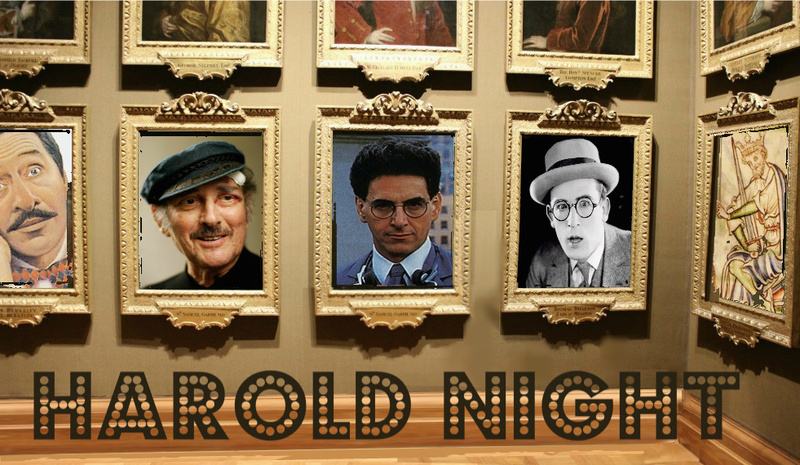 Going forward, we’re officially changing the name to ‘Improv Night.’ We feel our show and organization are pretty-well-established (Tho’ we are excited to have newcomers at every performance! ), and this way we can feature long forms other than the harold without feeling like we’re taking something that’s already new and confusing and making it more confusing. This winter we’ll have improv duo OK Stupid, plus a new form called Sleepover and a form called The Helix that we experimented with in the fall of 2014! In the spring we’ll bring you The Experience and The Variety Show and in the summer, yes, we’ll bring back The Harold! But you don’t have to keep track of all that. Just remember. Third. Thursday. Every. Month. C’ville Coffee.